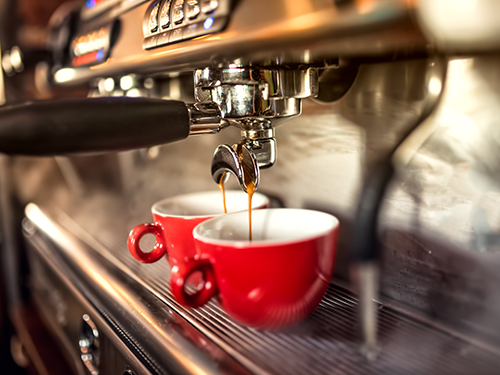 We have formed long-standing relationships with international leading coffee equipment suppliers – enabling us to offer our customers the latest technology in equipment, either on an outright sale basis or on a rental agreement. The highest quality equipment ensures that Ciro is able to offer customers the best in-cup quality beverages to their end consumers. We have established a Technical Service Centre who is equipped to render over-the-phone assistance and is able to send a technical expert to each site, offering an after-hours support number for serious equipment downtime errors.